The venerable storytellers from Book & Puppet Co. share some of their favorite tales and characters every Wednesday at the Easton Public Market, as kids and their parents are invited to explore the market’s FreySmiles Kids’ Zone. Grab a breakfast sandwich from Dundore & Heister, a drink from Fieldstone Coffee Roasters & Tea, or a sweet treat from one of your favorite vendors. Carter Lansing’s gritty vocals have been compared to John Hiatt, Steve Earle and Warren Haynes. 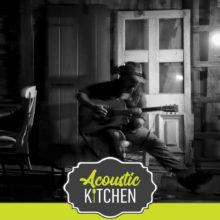 His songs expose the raw nerves that travel the expanse of human experience. We all get hurt, we all break down. And, sometimes, things are good. But the important lesson is to keep moving forward. 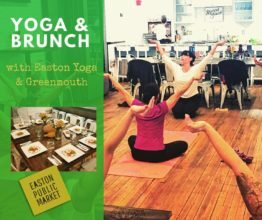 Join Alicia Rambo of Easton Yoga and Sarah Hinsch of Greenmouth Table at the Easton Public Market for a healthy and delicious start to your Sunday! 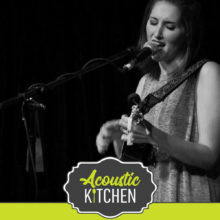 Alicia will guide a one-hour gentle morning flow to wake your body up and Sarah will prepare a nutritious breakfast to enjoy at the end of class. A healthy habit — Yoga & Brunch at the Easton Public Market! 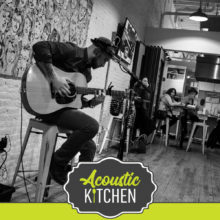 Jeff Crosson Acoustics is based out of Bethlehem Pa. Jeff has been playing guitar as long as he can remember, and prides himself on his powerful vocals and vast array of creative covers that span from country to rock. 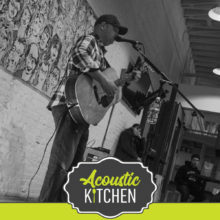 Grab a bite to eat and let the kids spend some time in the Kids’ Zone at EPM while you listen to Jeff and his acoustic artistry. 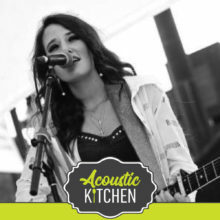 Kendal Conrad is a country singer, writer, award-winning songwriter. Pageant queen. Hopeless romantic. Bluestocking. Blazers. Horror movies. Sang with Keith Urban. As seen on MTV.